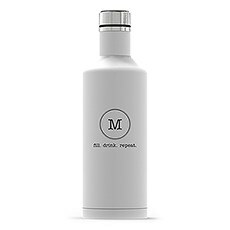 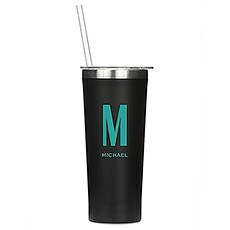 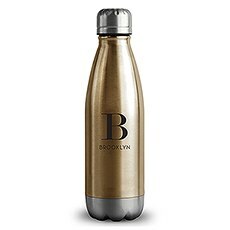 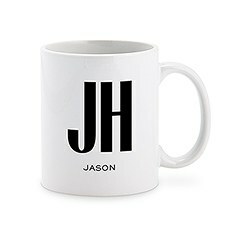 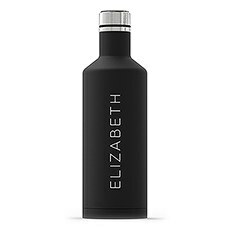 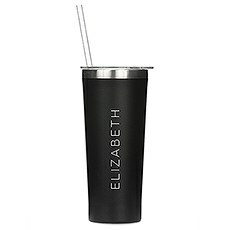 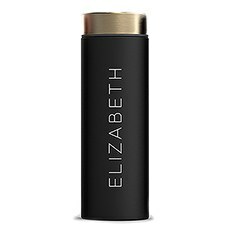 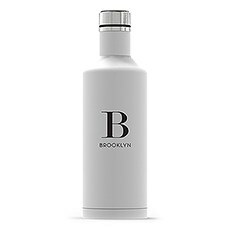 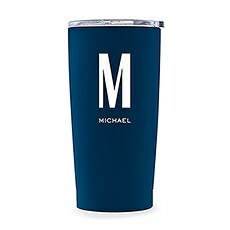 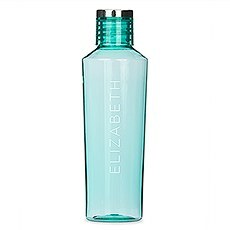 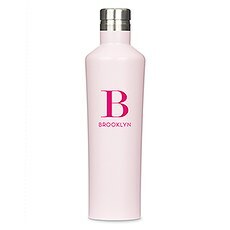 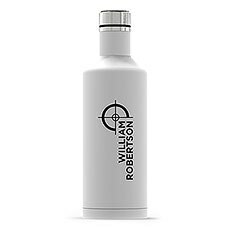 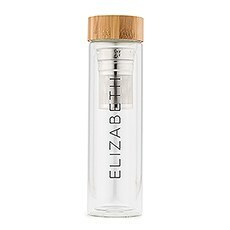 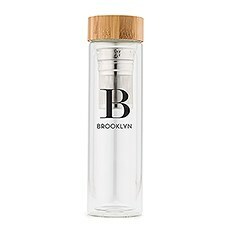 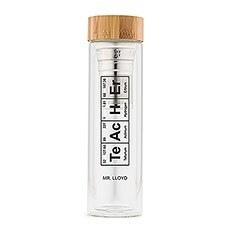 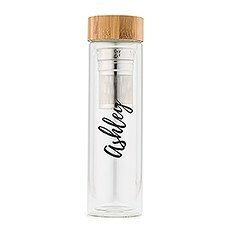 Personalized water bottles are perfect for the environmentally conscious and those who like to carry around stylish accessories everywhere they go. Our reusable water bottles are not only a chic way to bring along your beverage of choice while on the go, they are a practical choice and are quality-made to keep your drink ice-cold or piping hot. 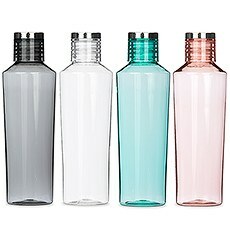 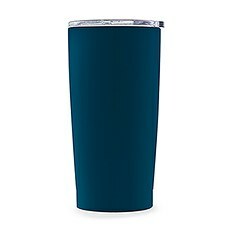 All of our water bottles are 100 percent BPA-free for your safety and come in a variety of colors and finishes. 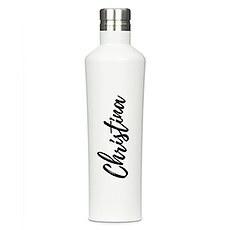 They make practical gifts that anyone - from men to women to children and adults - will welcome. 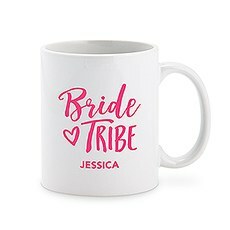 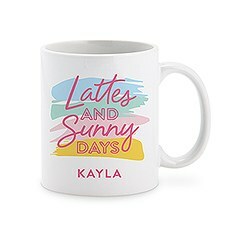 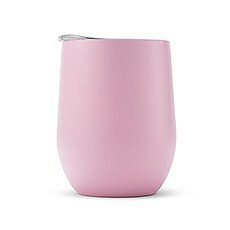 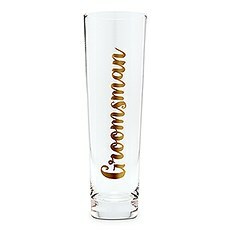 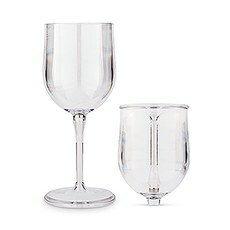 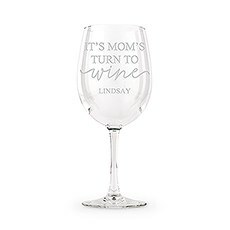 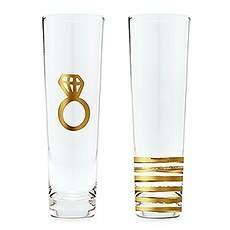 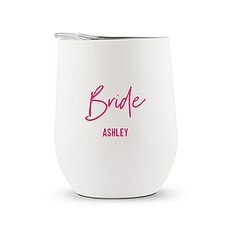 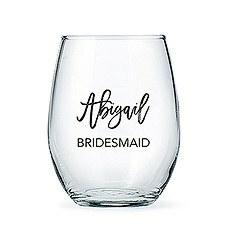 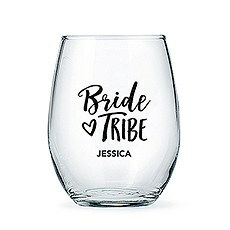 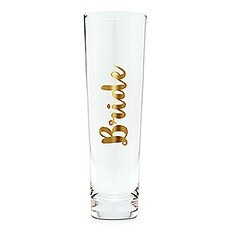 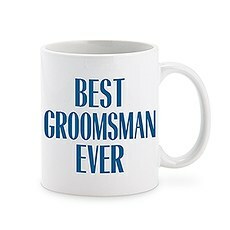 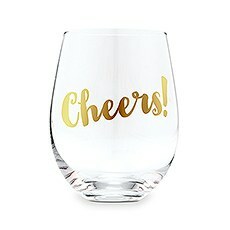 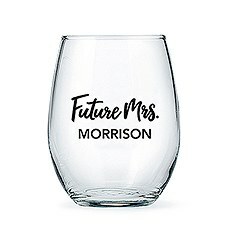 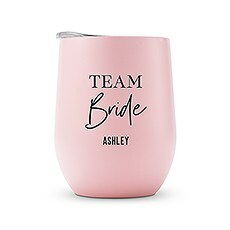 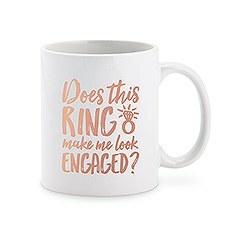 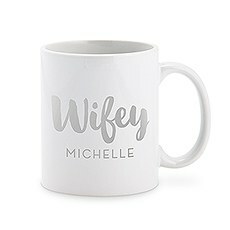 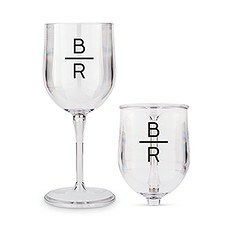 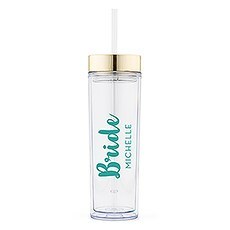 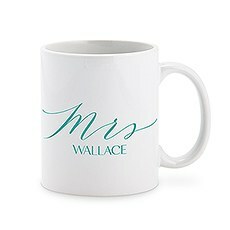 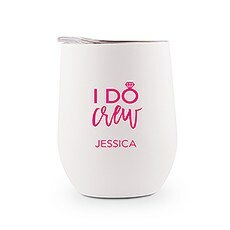 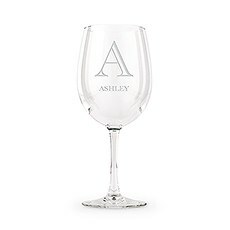 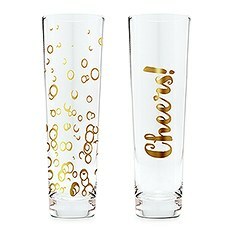 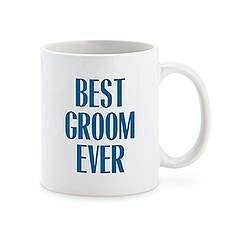 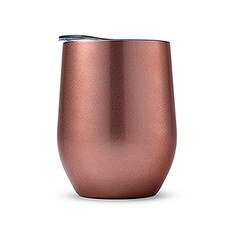 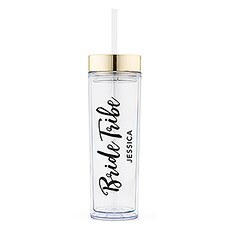 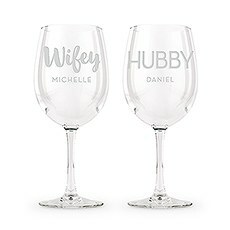 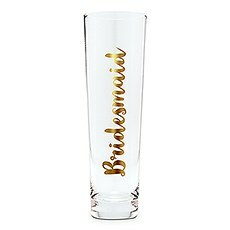 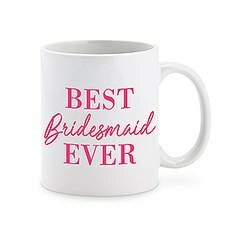 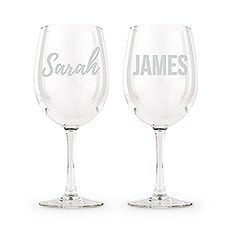 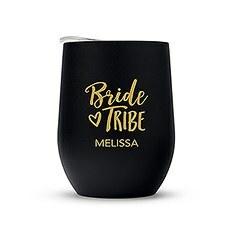 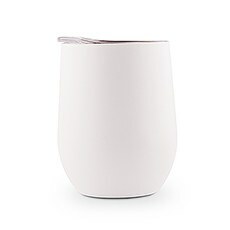 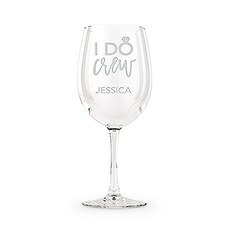 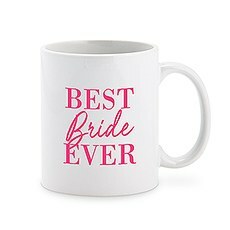 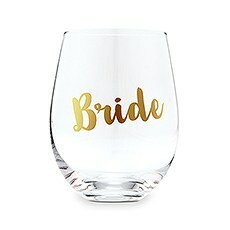 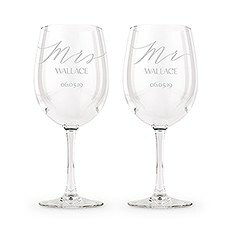 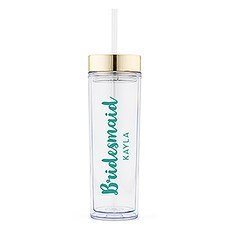 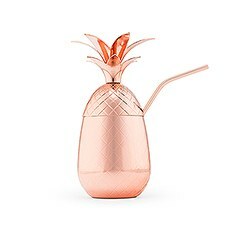 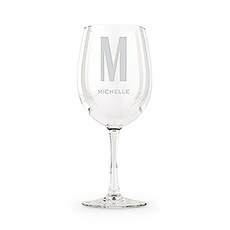 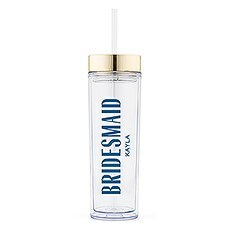 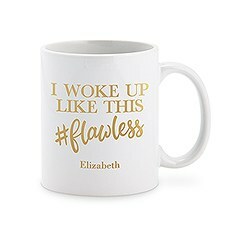 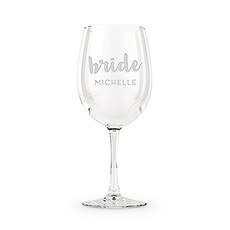 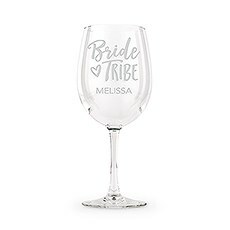 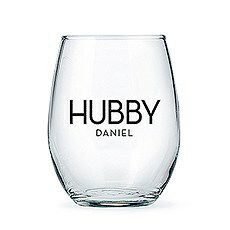 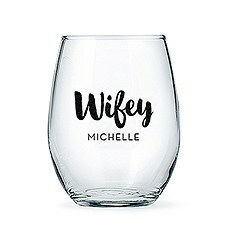 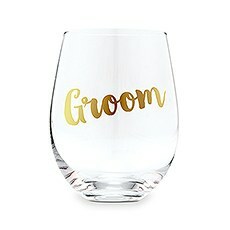 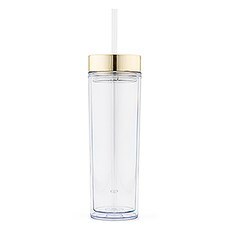 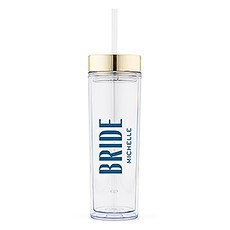 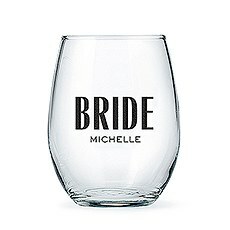 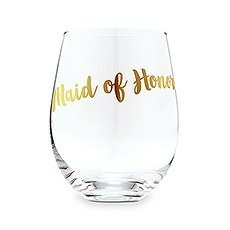 Pass them out to your bridal party on your bachelorette weekend so all of your bridesmaids stay hydrated; include them as part of your thank you gifts for your bridal party; or fill someone's stocking during the holidays. 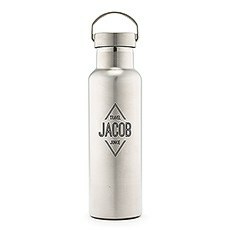 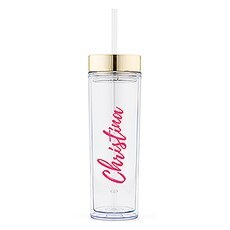 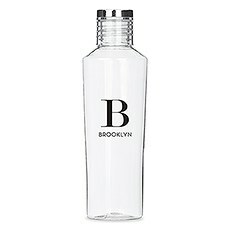 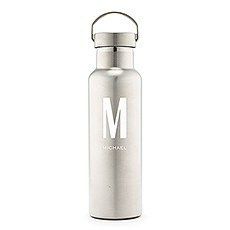 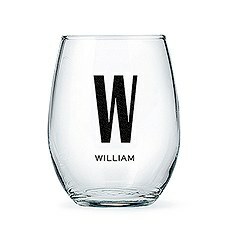 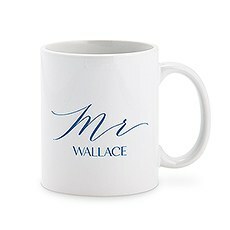 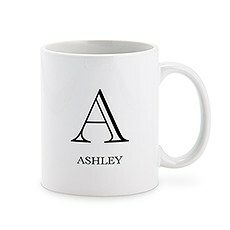 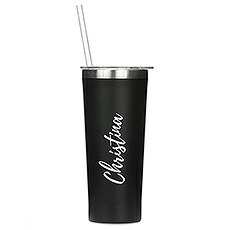 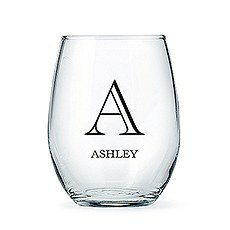 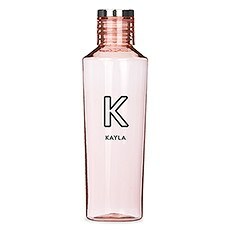 Go the extra mile and have any of our water bottles personalized with a monogram, initial or name. 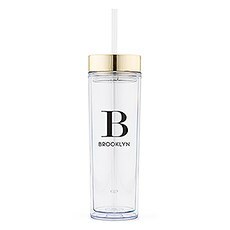 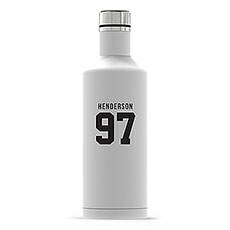 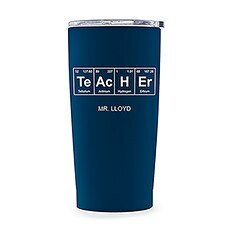 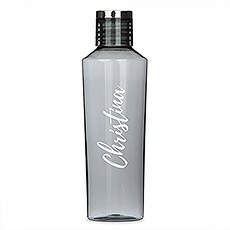 The extra touch will not go unnoticed and recipients will love having their very own personalized water bottle.As you browse our inventory of personalized water bottles, you will find different sizes, designs and materials. From the "Le Baton" Travel Bottle with a stunning matte black finish topped with a brushed gold lid, to the Times Square Travel Bottle finished in matte white to the Central Park Travel Bottle in brushed silver or gold, we have a bottle that will please lots of personal preferences. 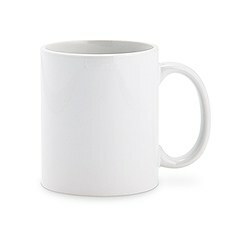 Choose from sizes that range from 2.5 inches wide and 8.5 inches high to 3 inches wide and 10 ¼ inches high. 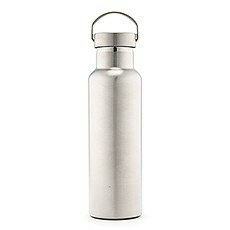 Easy to care for, they are ideal for the gym bag, backpack, tote or cup holder. From running errands on the weekends to going to yoga class and commuting to the office, our durable water bottles will keep your favorite cold or hot beverage within reach.